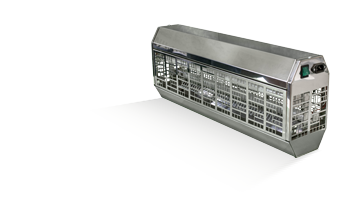 For accurate and effective monitoring and control of flying insects in the food industry companies, catering services, warehouse and storage areas, Company «UniEco» recommends using the industrial type electrical flytraps (insecticidal lamps) with a large effective area. 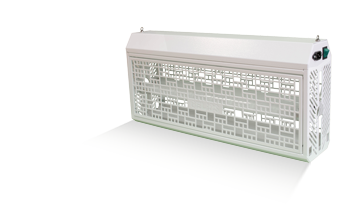 Using electrical flytraps with glueboard allows carefully monitoring the insect species and more accurately determining the trends of the insect population inside the facility. 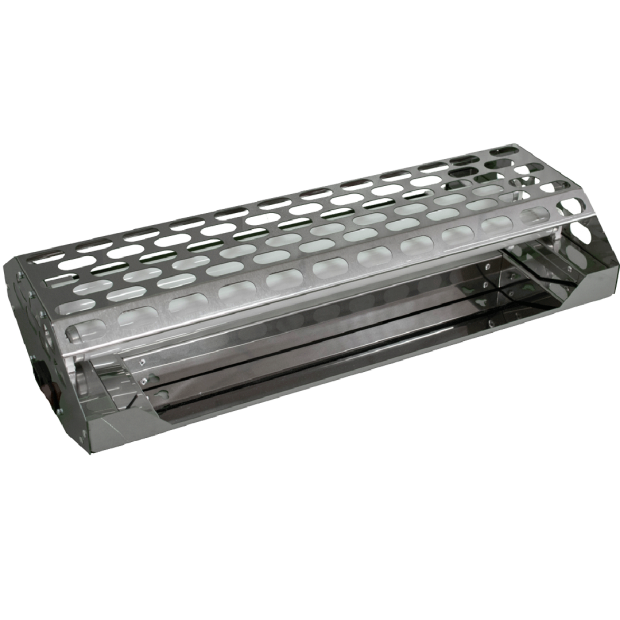 Kron’s main feature is a handy multi-functional design that allows changing the pheromone glueboards easily, and installing the flytrap in any favorable way: horizontally, vertically, hanging position, or even in a corner of the facility. Recommended replacement period for the tubes is one year, for the glueboard – depending on the filled area, at least once a month. 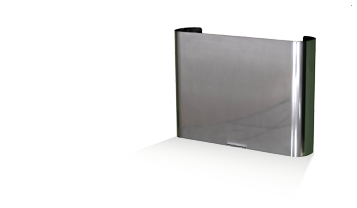 Kron is offered as a stainless steel or painted metal model with wide range of color choice. 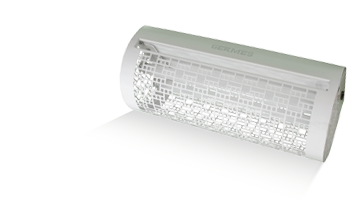 Kron is supplied with two protected fluorescent tubes and one pheromone glueboard.